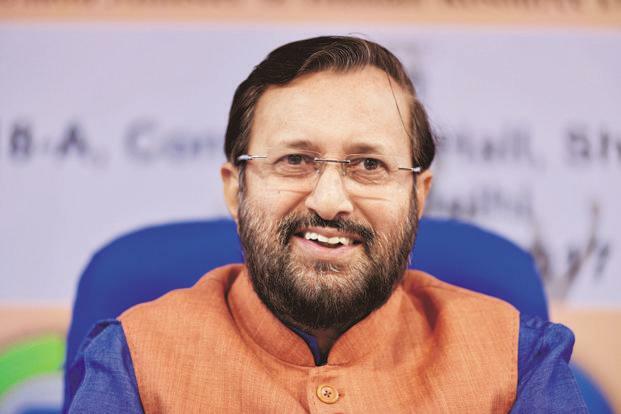 Union Human Resource Development Minister Prakash Javadekar on Friday assured his ministry will extend all help to provide the best academic facilities to the students of Arunachal Pradesh studying in various universities and institutes in the State. Javadekar said that during a meeting with Arunachal Pradesh Governor Dr B D Mishra when the later called on him in New Delhi on Friday. Dr Mishra met the Union Minister and held a discussion on the pressing need to strengthen the higher education system in Arunachal Pradesh. Taking up the issues of the North Eastern Regional Institute of Science and Technology (NERIST), the Governor expressed his concern over decline in enrolment of students in the NERIST and also the need for posting an able director for the institute. The Union Minister said a director would be posted at NERIST shortly. The Governor also raised issues related to the National Institute of Technology, Arunachal Pradesh, which is temporarily functioning from Yupia. The Governor and the HRD Minister also discussed the mushrooming of private universities in Arunachal Pradesh. They were of the view students’ academic interest, good study atmosphere and appointment of faculty with excellent teaching calibre must be ensured in all institutions of higher education at all times. It was also decided that a private university monitoring system, as stipulated by various statutory directions from the State Government, should be put in the place at the earliest. Concerns were also raised regarding the horizontal commencement of the construction work at the NIT’s permanent site in Jote. It was decided that audit and monitoring of the central funds and grants utilization should be done early for midcourse correction, if any.